More than 150 years since the company was founded to service the engineering needs of Yorkshire, part of the British industrial heartland, Thomas Broadbent & Sons Ltd (now known worldwide as ‘Broadbent’) is still a family-run business. Our mission too, remains constant: we support our diverse process industry and laundry clients with insightful, innovative solutions and service and an uncompromising commitment to quality. Twenty-first century Broadbent works with its valued clients in the UK and worldwide. Successful businesses always embrace positive change, and rapidly advancing technology allows us to offer ever-greater opportunities for innovation and cost reduction. Broadbent is proud to build on the company’s great heritage with all the contemporary benefits of advanced engineering expertise and technology. Our collaborative style – working together with our clients to understand their businesses, their separation issues, implications and needs – has enabled both our clients and Broadbent itself to grow and prosper, and many of our designs have become industry standards. The Broadbent team comprises around 140 people with a vast wealth of skills, knowledge, experience and insight. Critically, our people are also driven by a commitment to supporting our clients and solving their process problems. Broadbent expertise covers all major disciplines including process engineering, mechanical and electrical design, industrial controls and production engineering. We also invest in our skill base with a continuous programme of craft apprentices. 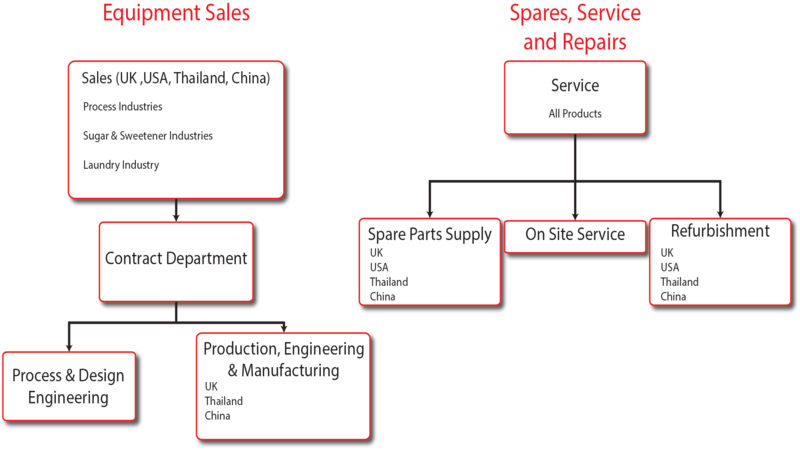 Broadbent serves a huge range of sectors and industries across the world. Aged 31, Thomas Broadbent establishes his own business as a general engineer and millwright in a modest workshop in Huddersfield, West Yorkshire. The Crown grants Thomas a patent for the first ever steam-driven Hydro-Extractor. Thomas dies, aged 47. His wife, Helen, successfully runs the business unaided until their sons, William and Horace, are able to take over. The business is officially registered as Thomas Broadbent & Sons Ltd. The company produces the first ever electrically driven centrifugal extractor and sells the first sugar centrifuges. An innovative new type 4 machine with centrifugal clutches (the forerunner of many driving clutches still in use today) is patented by Horace Broadbent. 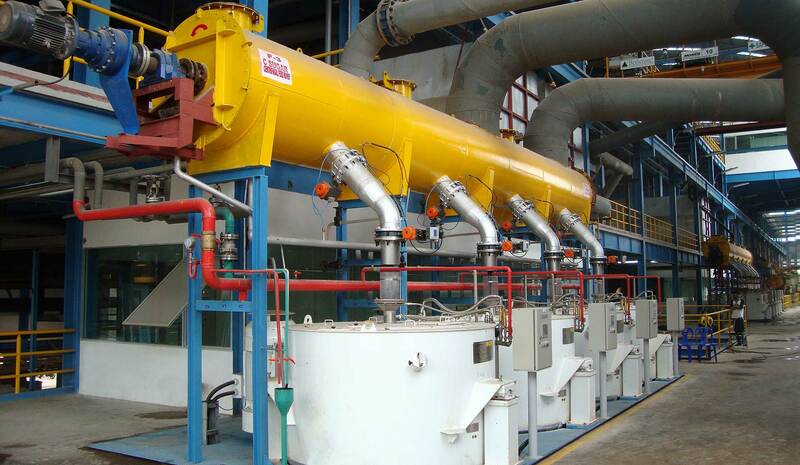 Broadbent manufactured centrifuges for the production of explosives and chemicals. With a skilled workforce of 500, the company was also commissioned to support the WWII effort by manufacturing ammunition hoists and midget submarines. Broadbent installs the first of its “Jelly Belly” machines, a new generation of under-driven centrifuges that would improve the efficiency of the textile industry.